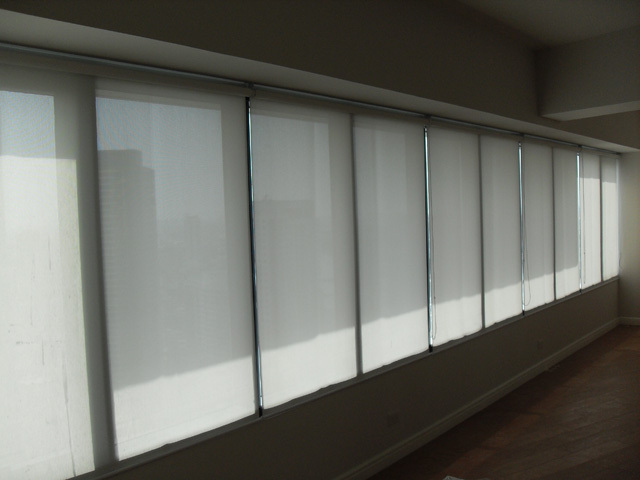 These roller blinds from Rockwell Makati Philippines is a nice example of the opacity or UV blockage of the different roller shades available. The first and second photos are from blockout roller shades that has a 100% UV blockage and is made up of Plasticized PVC and fiberglass. While the third photo has a 95% UV blockage that is made up of 30% Polyester and 70% PVC also known as Sunscreen fabric. 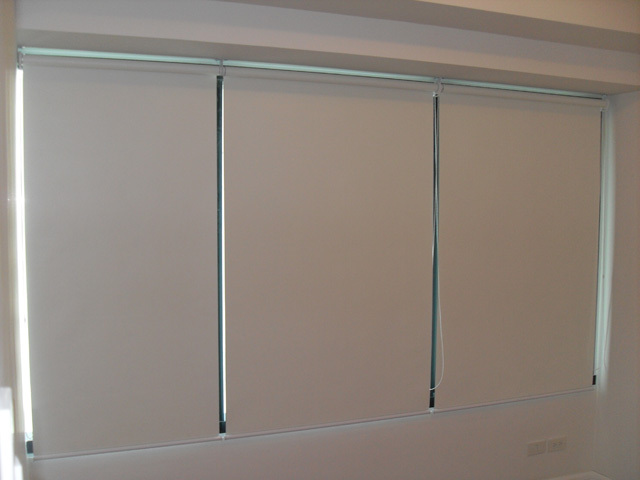 Although sunscreen shades doesn’t block the sun as much as a blockout shade it creates an illusion of more space in the room since the view from window can still be seen while still blocking 95% of the UV rays. There’s a lot more variety of these shades at DS Windows & Walls showroom at the 4th Floor of Waltermart Center Makati Philippines. 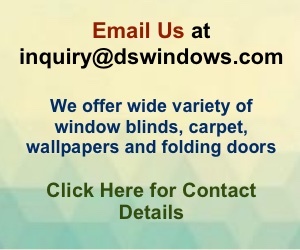 You may also want to call 403-3262 or 0916-311-3909 for a free estimate and quotation. 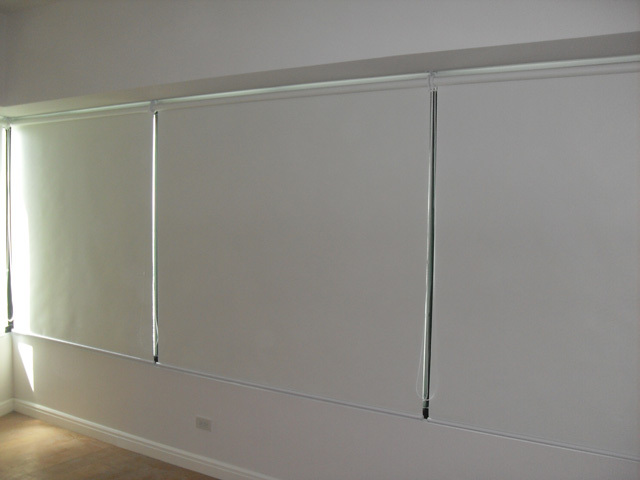 Our field staff will show you the many swatches and shades of our roller blinds. "Dream big, work hard, stay focused and surround yourself with good people"